Grow your business through Effective Networking and Relationship Marketing! 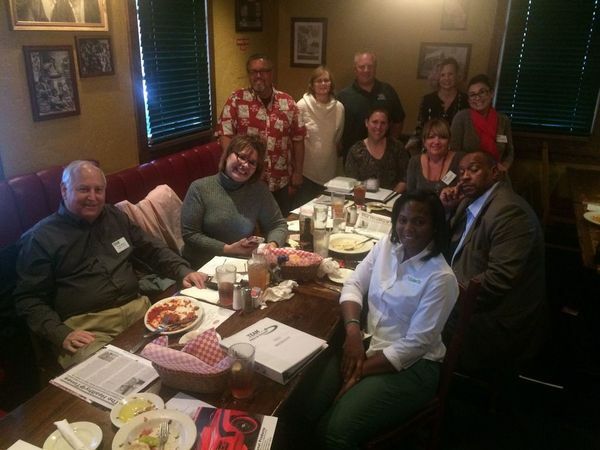 TEAM REFERRAL NETWORK turns success oriented business people into a strong team of networking professionals who work together to grow their businesses through referrals. You will have a chance to meet other business professionals and give a one minute business commercial and ask for the perfect referral. Please RSVP here or give us a call and we will save a seat for you. You are welcome to invite your business associates to join us. The cost to attend is the price of your meal.